8 August – 2012 :The Wine Foundry announced it has launched operations in its new custom wine production facility at 21660 8th St. East in the town of Sonoma. The company is owned by Castlegate Capital Advisors, LLC, which in August of 2012 acquired the assets (equipment, barrels, wine, etc.) of Crushpad, Inc.
With the acquisition of Crushpad’s assets and the launch of The Wine Foundry, Castlegate Capital was able to secure the wines of the original customers and avoid the likely mass liquidation that would have occurred under a court trustee or assignee. 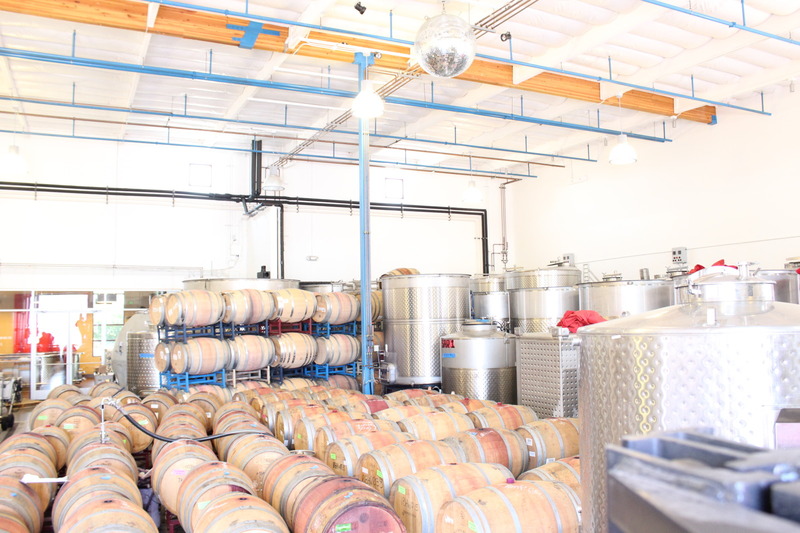 While the original customers will incur additional one-time processing costs, they will not lose the wines they ordered, which are in barrel or bottle. The Wine Foundry has released a new catalogue with a more focused collection of vineyards from some of California‘s finest regions including Napa, Sonoma, Mendocino and Santa Barbara. The company is also offering a great selection of wines that are currently in barrel. Clients will still have full access to a top winemaking team headed by Patrick Saboe to help determine fermentation techniques, amount of new oak, type of oak, varietal blend and bottling dates. They will also continue to enjoy the label and packaging design services and compliance support that were available in the past. Future plans call for the expansion and redesign of an e-commerce platform to help facilitate sales for commercial clients. Launched in 2012, the Wine Foundry provides amateur and professional winemakers the resources and know-how to produce luxury-class wines for personal and commercial use. The company is owned by Castlegate Capital Advisors, LLC, an operations-focused private equity investor that specializes in business turnarounds. Located in the town of Sonoma, The Wine Foundry offers their clients fruit sourcing from more than a dozen world-class vineyards, winemaking support (sorting, de-stemming, crushing, pressing, aging, blending), label design, storage, shipping fulfillment, logistics, wine club and allocations, licensing, permits, direct sales, compliance and reporting. For more information go to www.thewinefoundry.com. or email makewine@thewinefoundry.com.